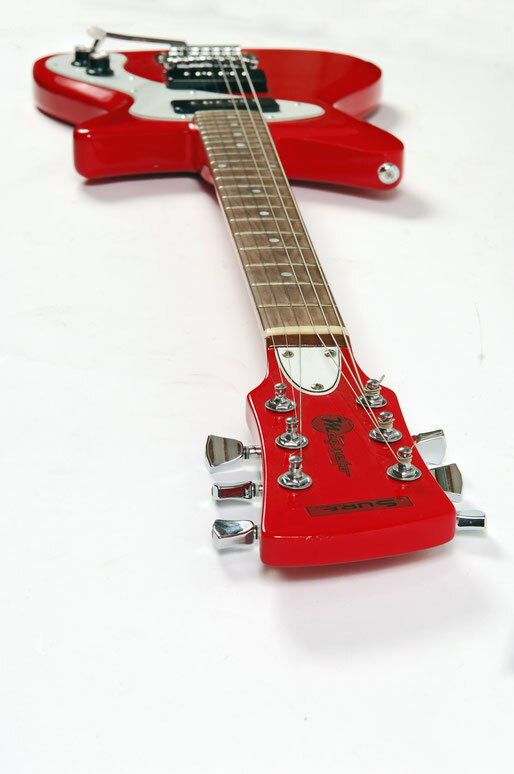 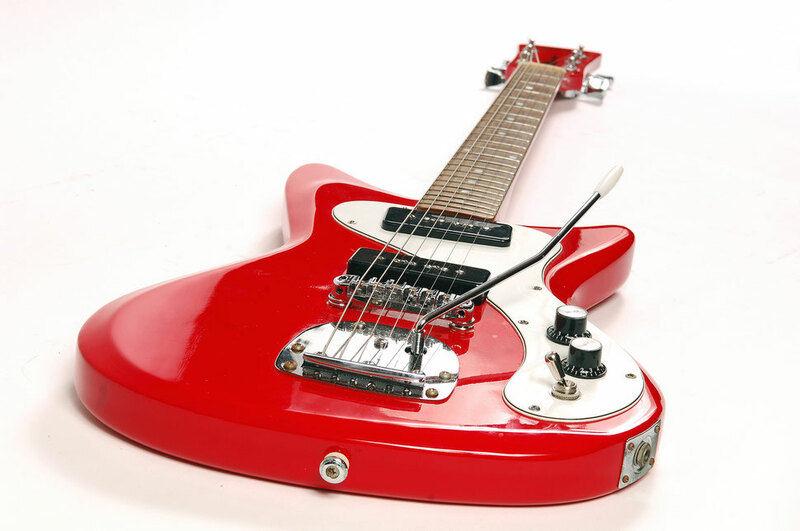 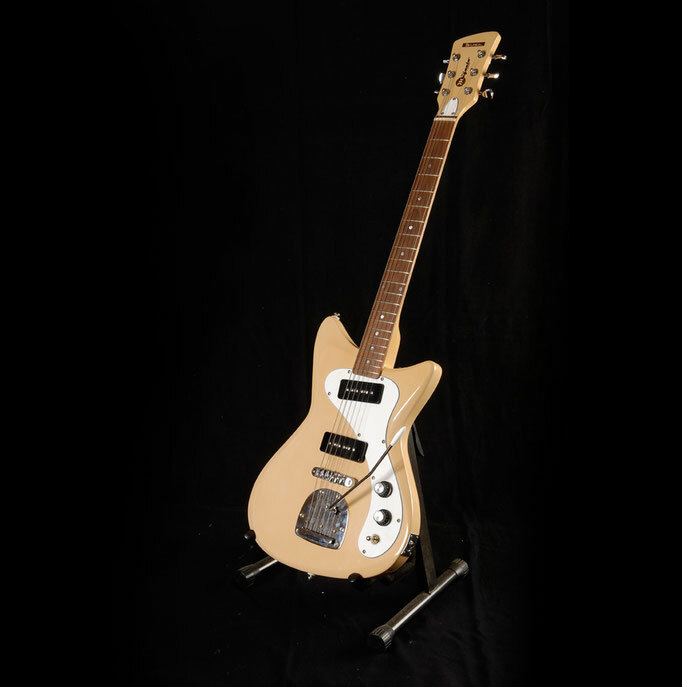 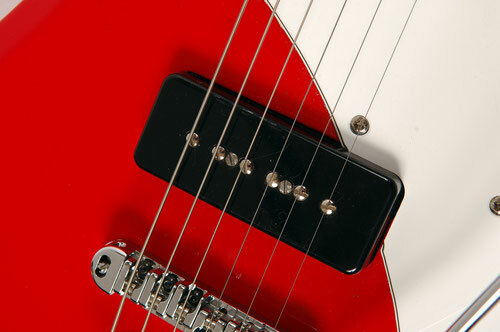 There is only one model of the very first "Surf Guitar" made by Vince Magneto. 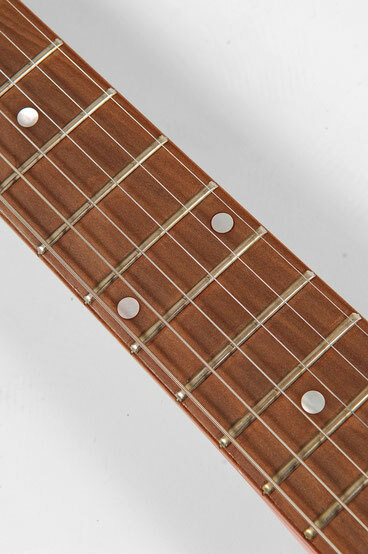 The blue used was the color of old french car from 71 called R16. 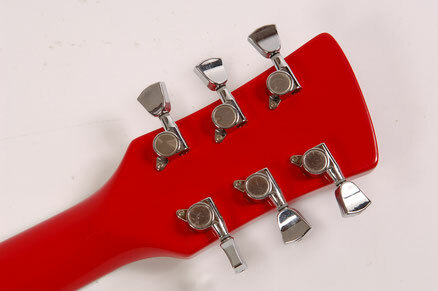 The selector was set at the end of the long horn treble side, easy grip. 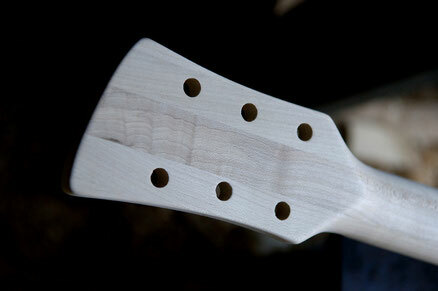 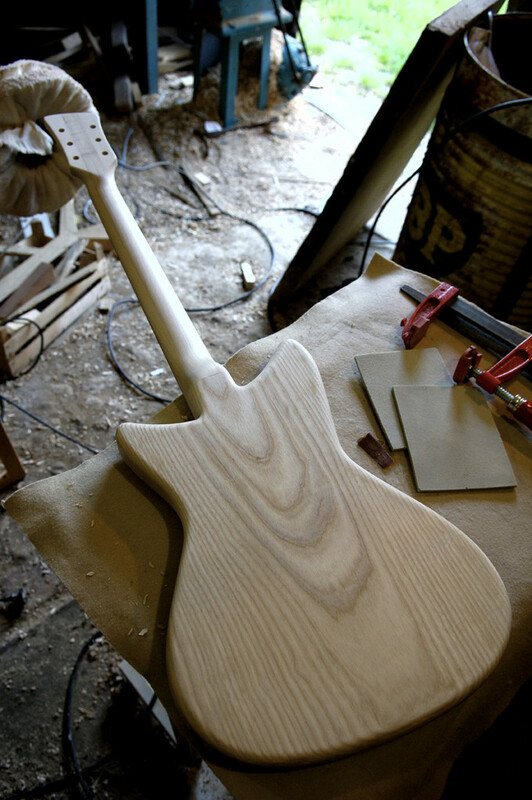 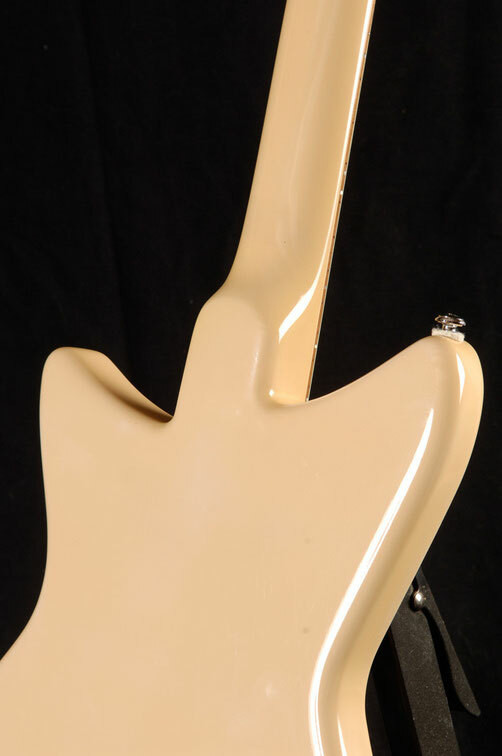 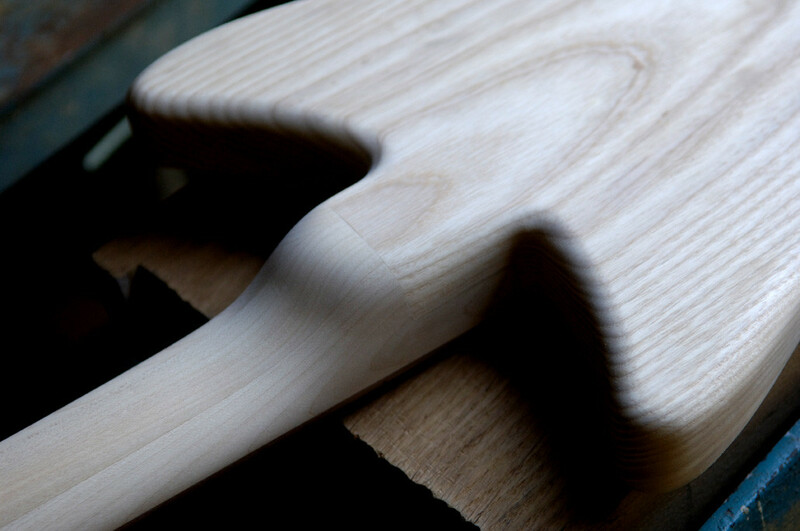 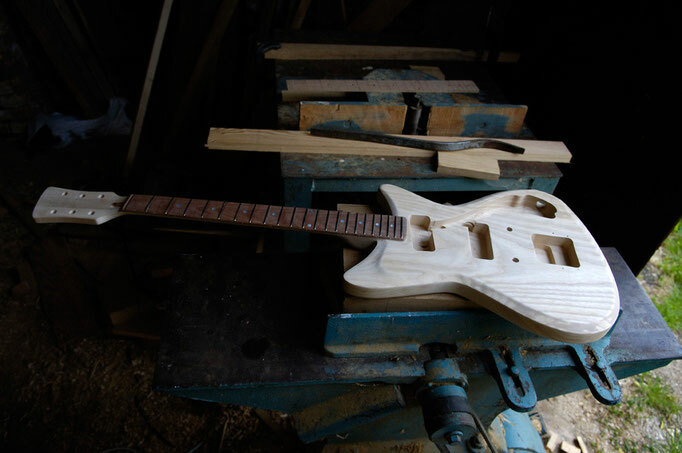 The guitar have been re-designed, thinner, lighter and more equilibred. 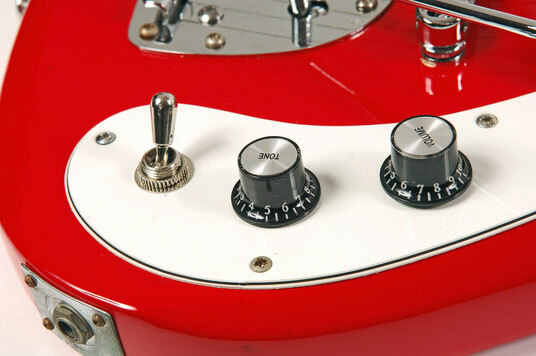 The two pickups are handwound and deliver strong and sharpen sound with defined midrange that gives the ideal vibes expected to play surf music but also rock, blues and even jazz-rock.